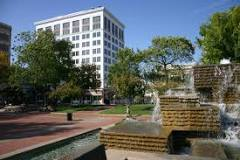 Praetorian Guard Services is the premier security guard company in the Springfield, MO area. We specialize in providing contract security guards and mobile patrols for businesses and special events in order to provide a visible deterrence to criminal activity. 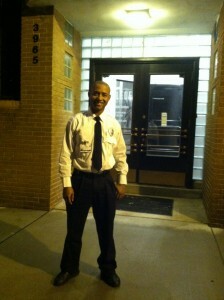 Our guards are fully licensed and insured, and our prices are the most cost effective in the private security industry. Praetorian Guard Services is a security company that prides itself on its history of employing guards that have a military or law enforcement background. 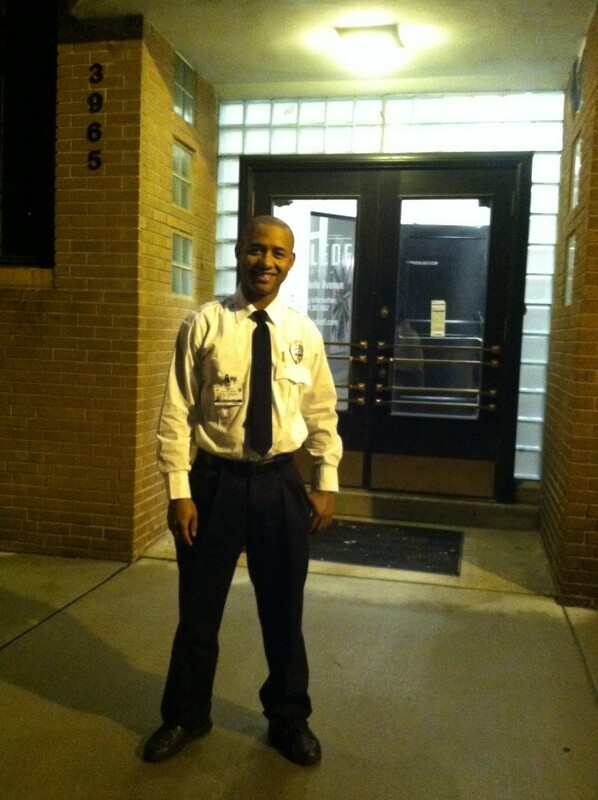 Our mission is to provide our clients with the most competent, reliable, and professional security guard services. We believe this begins with individual guard selection. Our strict guard selection process ensures that we provide you with the most quality applicants. We take our client’s trust seriously.